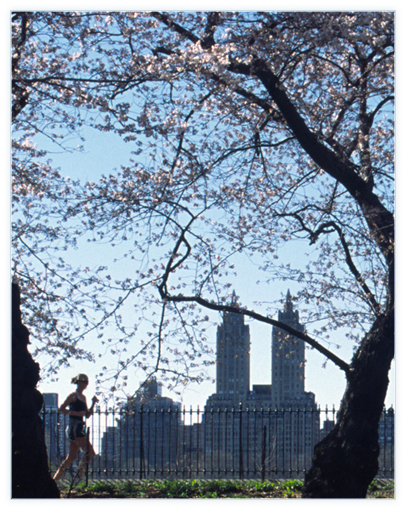 Metropolitan Psychological Associates is a private practice comprised of New York State licensed clinical psychologists who are dedicated to providing top-notch psychotherapy using cognitive-behavior therapy. This research supported treatment method is a state-of-the-art modality of clinical care. During the course of treatment, a “team” approach is emphasized in which both patient and therapist are active participants. Our practice includes treatment services for individuals dealing with a variety of psychological disorders, including depression and anxiety. We also provide couples counseling and comprehensive psychological evaluations for those electing weight loss surgery. Additionally, we offer cognitive and behavioral treatment for individuals considering weight loss, either through surgical or non-surgical methods. Psychological support is available to help maintain lifestyle changes following medical weight loss surgery. Metropolitan Psychological Associates is a New York Professional Service Limited Liability Company. Site designed by Schwam Lovell and developed by Social Ink.